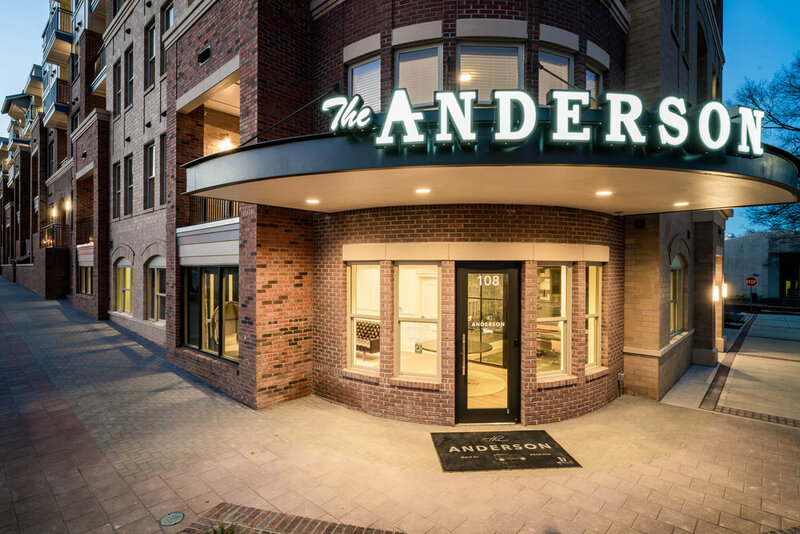 In the heart of Rock Hill’s vibrant downtown, The Anderson Apartments, nestled between work and play, is full of possibility. 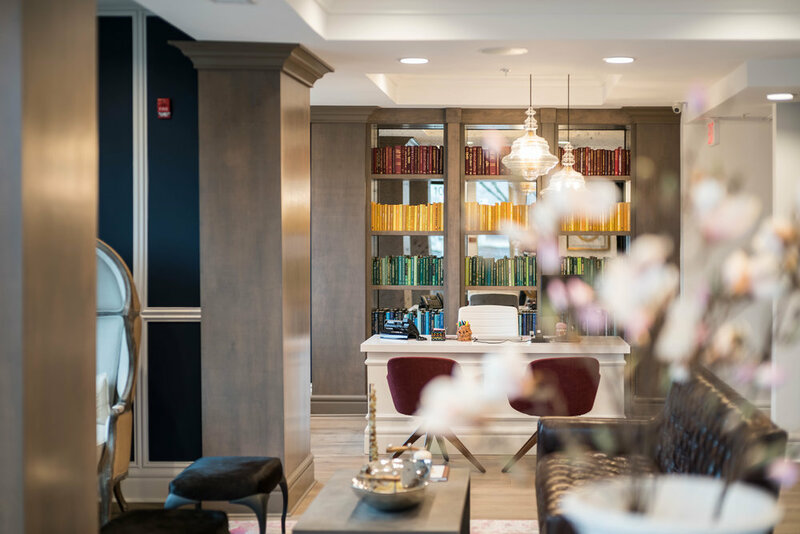 Experience high-quality living with luxury amenities and convenience right outside your door. You’re on the verge of discovering Rock Hill — join us. The "heart-of-it-all" right outside your door. Experience Rock Hill. 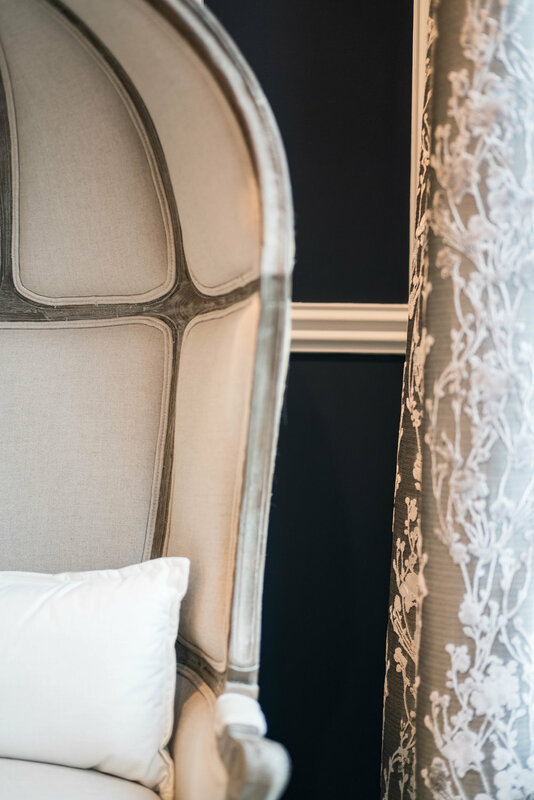 The Anderson embodies opportunity — opportunity to explore, relax and live. With more than 30 restaurants, bars and local entertainment around the corner, choose your lifestyle. Luxury at home. Elevate your everyday life with impressive amenities that make life a little sweeter. Apartments include granite countertops, stainless steel appliances and large closets. request to chat with someone from our staff! Whether you would like to book a tour or need more information about the commmunity — someone is available to chat with you. Drop your information below and someone will be in touch right away. By subscribing you'll be among the first to know about the latest specials and community updates.